See you at Maidenhead Farmer's Market on Sunday 12th November 2017 10am-1pm for a chance to nab some of our Cracking Christmas Mincemeat and other seasonal delights! 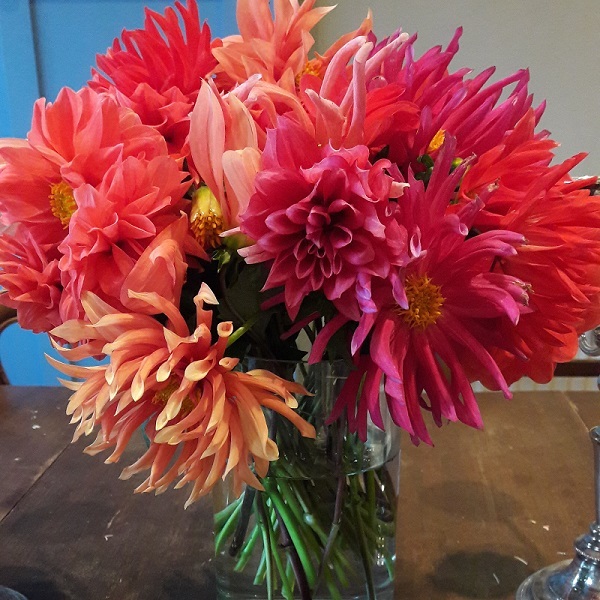 We also have some other happy news that in early December our baby is due to be born so November’s Farmer’s Market will be our last appearance for the winter. We will be back at Maidenhead in April 2018 with lots of lovely new recipes and fresh ideas for the Spring season – so please do catch up with us again then! In the mean time we will still be taking small and individual orders for cakes, and sugar-free preserves for Christmas gifts so email or call 07709346051 to enquire if this is of interest. 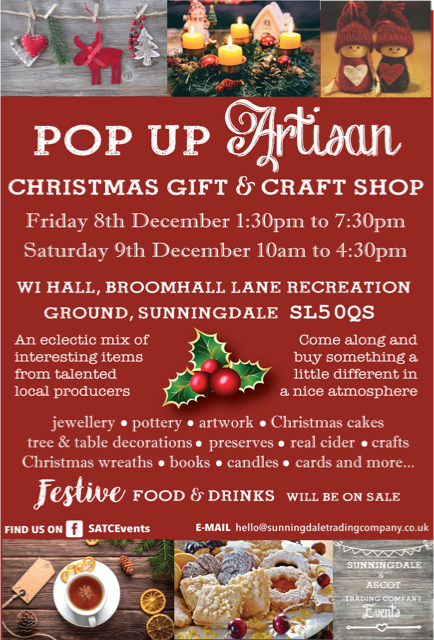 Our products will also be on sale at the wonderful pop up Artisan Christmas Gift & Craft Shop, @ WI Hall, Broomhall Recreation Ground, Sunningdale, SL5 0QS on 8th (1.30-7.30pm) and 9th December (10am-4.30pm) – so please come down and check it out if you are in the area! We also hope to return to Beaconsfield Farmer's Markets in 2018 - so please do get in touch to see when we are appearing! If we don't see you before then, have a wonderful Merry Christmas and a Happy New Year!